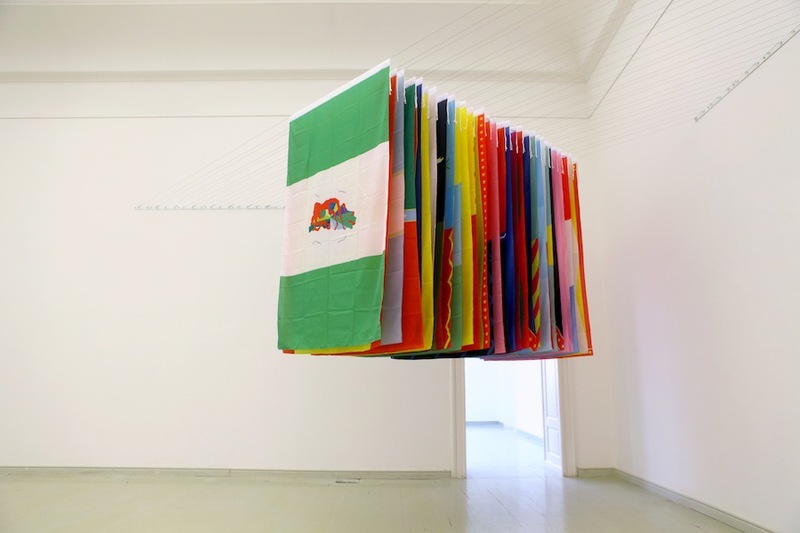 Chia-En Jao’s artwork approaches issues of identity, political regimes, coded sign systems, and his own experiences as a migrant. He works in a variety of media, including video, installation, projection, and two- and three-dimensional work. He studied at the Taipei National University of the Arts in Taipai (2000), the École Nationale Supérieur des Beaux-Arts in Paris (2004), and Goldsmiths College in London (2007).